9:00pm – 11:30pm | FREE! Which currently active D.C. rock’n’roll band played the old 9:30 Club on F Street, the original Black Cat, the Bayou, and rocked the Capitol Ballroom with the Violent Femmes on New Year’s Eve? 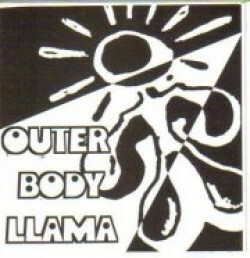 The Pinch is very pleased to announce Outer Body LLama will be bringing it to the stage in the downstairs lounge. No better way to kick off a great year in live shows!